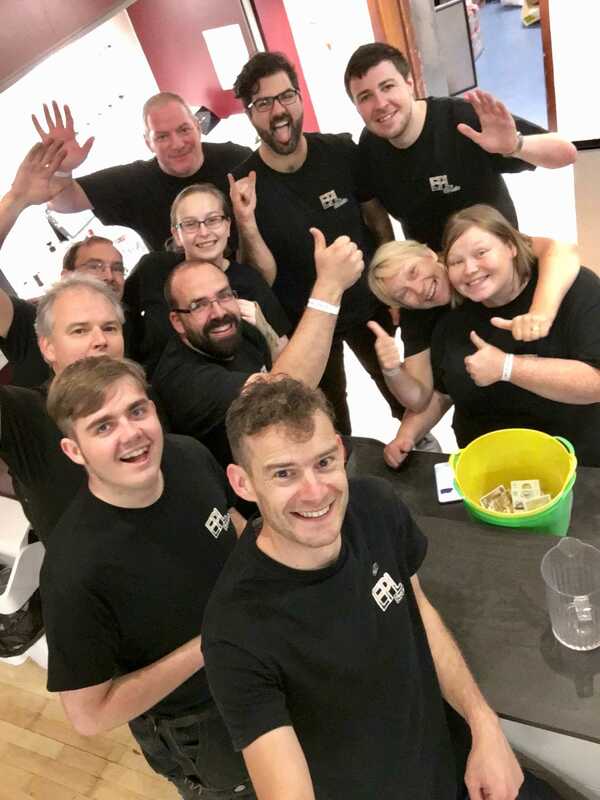 EPL Events was started in 2015 after a group of volunteers involved in amateur dramatics in Forfar, Angus held a successful concert to raise money for the renovation of a local studio theatre in the town. Ewan Phillip, who had spearheaded the project decided that if it worked once for one charitable cause, why not try it again for others? So EPL Events was started and has since then been completely volunteer run, and solely to benefit either local or Scottish based charities. Each event has a chosen charity which see a donation paid to them after the show has been run. Along with trying to raise money for good causes, EPL aims to bring the people of the area together for the common good. Promoting the best in up and coming and well established Scottish talent in an area that certain genres of music are not a prevalent and the team firmly believes that if you can raise money for charity whilst having a brilliant time and bring a community together in celebration of homegrown talent then they'll keep doing it until it's not longer fun. Under the EPL banner nearly £6000 has been raised for a number of charities, why not check out our Past Events section to see what we have raised....so far!